From our wonderful coastline to our maritime heritage, our friendly folk and kind hearts, Hartlepool is a great place to live. 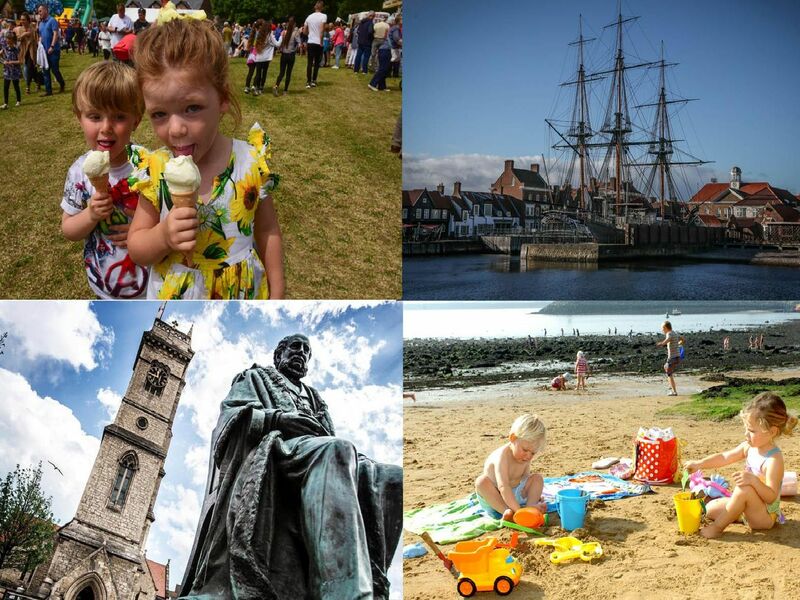 As council chiefs launch the "Love Hartlepool" campaign to combat the "unfair" portrayal of the town in Channel 4's Skint Britain: Friends Without Benefits, we look at some of the many things to celebrate about our town. It is easy to take it for granted living where we do, but were lucky to have the sea on our doorstep and some amazing beaches. A beautiful and fascinating stretch of coast - and a great place for rockpooling! A great beach and all the trappings of a traditional seaside experience - fish and chips, rock, ice cream parlours and amusements. It comes with plenty of ups and downs, but its great to have a club we can be passionate about.